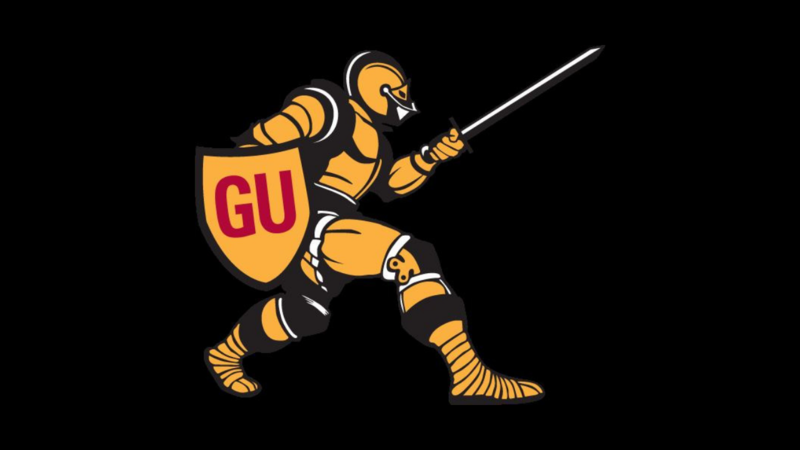 University of Minnesota Duluth head women’s basketball coach Mandy Pearson announced today that Rebecca Neuger will take over as the Bulldogs’ new assistant coach. 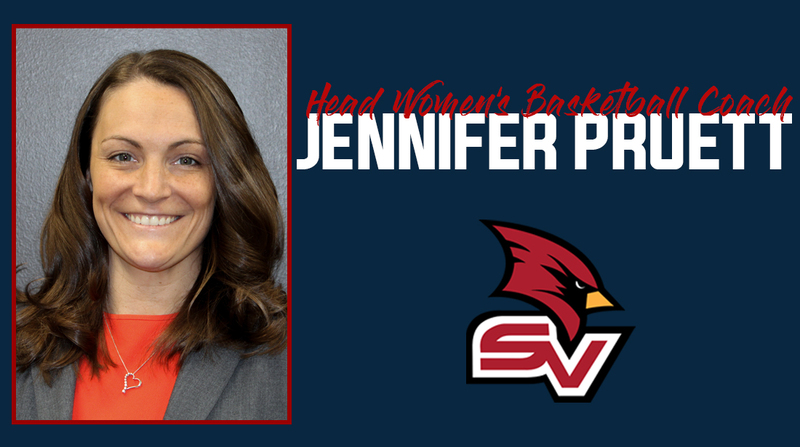 She replaces Jenna Freudenberg, who recently signed on with the University of South Dakota’s coaching staff after three seasons with the Bulldogs. Neuger spent this past season with the University of Wisconsin program overseeing day-to-day operations while helping with recruiting, travel and camps. Before enlisting her services at Wisconsin, Neuger worked as an assistant coach at the University of Mary Hardin-Baylor (Division III) in Belton, Texas for two seasons. The Cru went 18-9 in 2016-17, advancing to their fifth straight American Southwest Conference tournament. Mary Hardin-Baylor was the No. 2 seed in the conference tournament. The Cru were also the No. 2 West seed in 2015-16 when they went 15-11. During her tenure, Mary Hardin-Baylor landed 12 players on the ASC All-West Division team, including three first-team selections. Neuger also spent time as a graduate manager in 2014-15 for the Baylor’s men’s basketball team, that finished 24-10 and made a trip to the NCAA Tournament, and two years as an assistant girls’ basketball coach and track and field coach at Holy Family High School in Victoria, Minn., prior to that. Neuger played collegiately at St. Olaf College in her hometown of Northfield, Minn. She was a four-time letterwinner in basketball, soccer and outdoor track for the Oles and also lettered twice in indoor trick. An academic All-American, Neuger earned a Bachelor’s degree in exercise science from St. Olaf College in 2011 and a Master’s degree in sports pedagogy from Baylor four years later. Looking for the men's site? 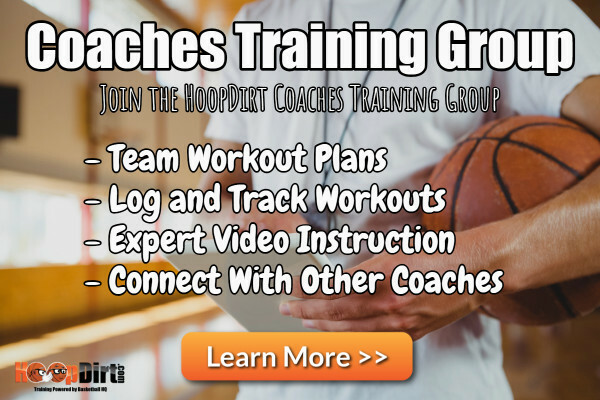 HoopDirt is your source for the latest college basketball coaching news, rumors, and job postings. Founded, monitored, and run by college coaches.